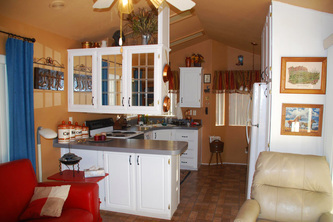 Well-kept 1,440 square foot ranch-style home built in 2005 with wood floors and ceiling in living & dining area, fabulous redwood countertops in country kitchen overlooking living & dining areas, two covered decks, 10’x40’ on the north side and 8’x40’ on south side of house, gardens, plus a newer 414 square foot 1-bedroom / 1 bath Park Model with covered porch on slab, both homes are fenced in. 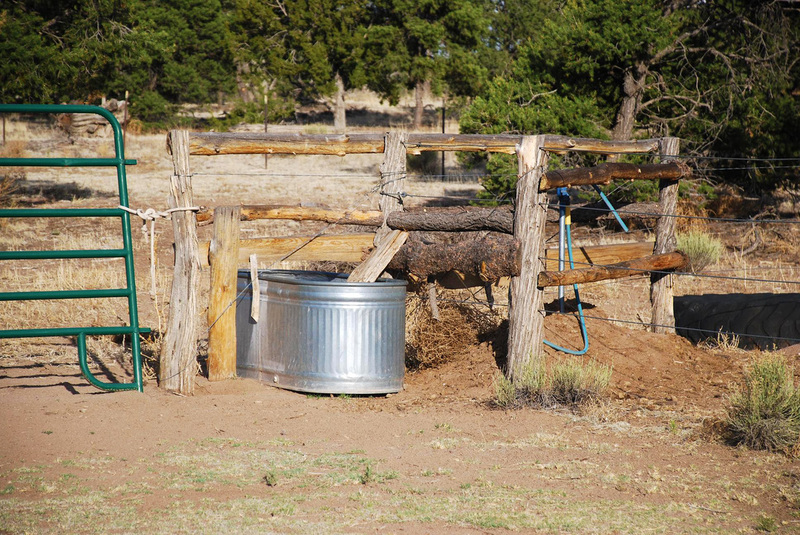 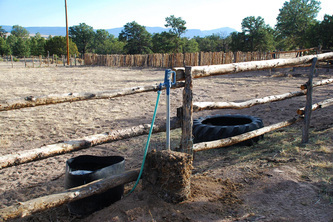 8 frost frees supply water from an excellent private well to the houses, barn as well as to several corrals, pens, and a 30’ wooden round pen. 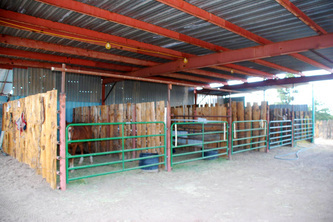 4-stall metal barn with and tools. 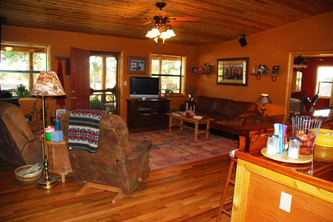 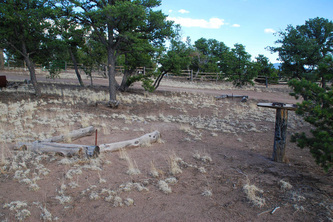 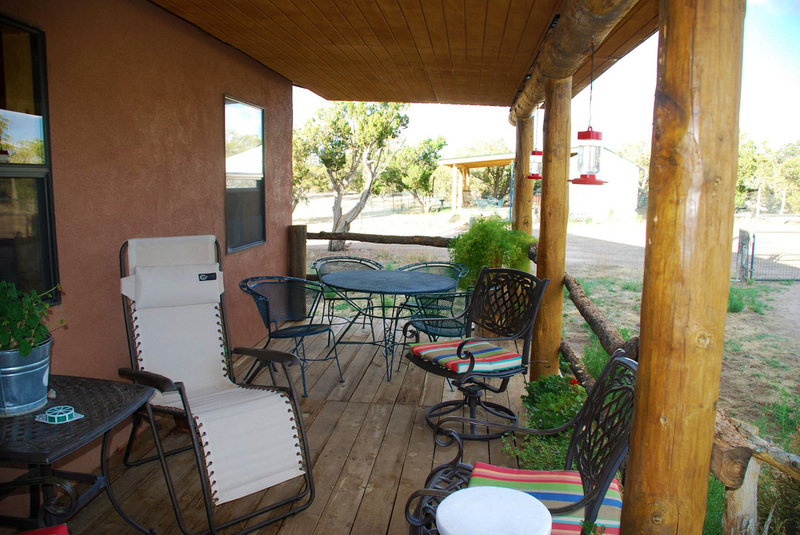 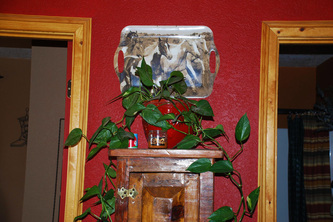 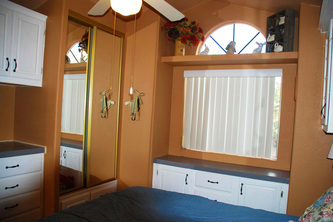 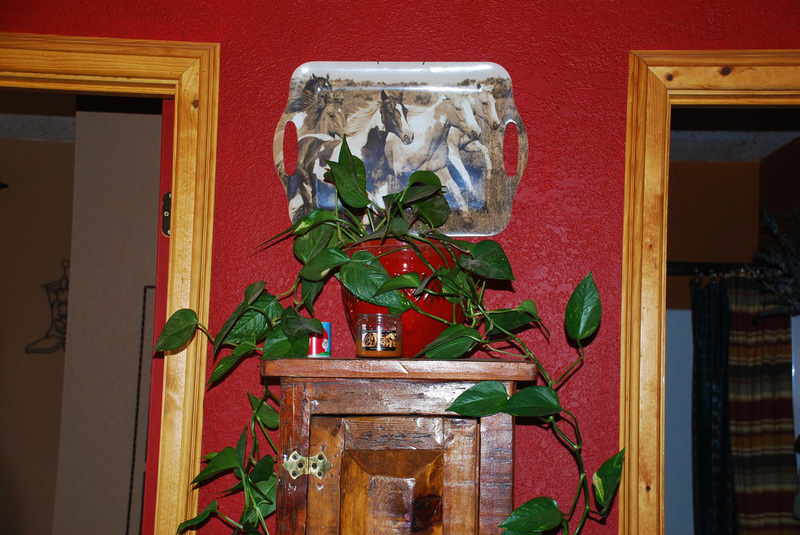 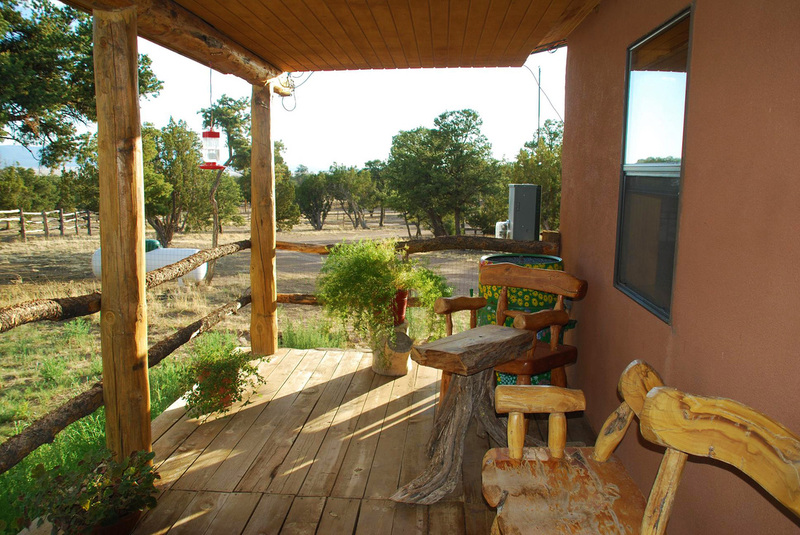 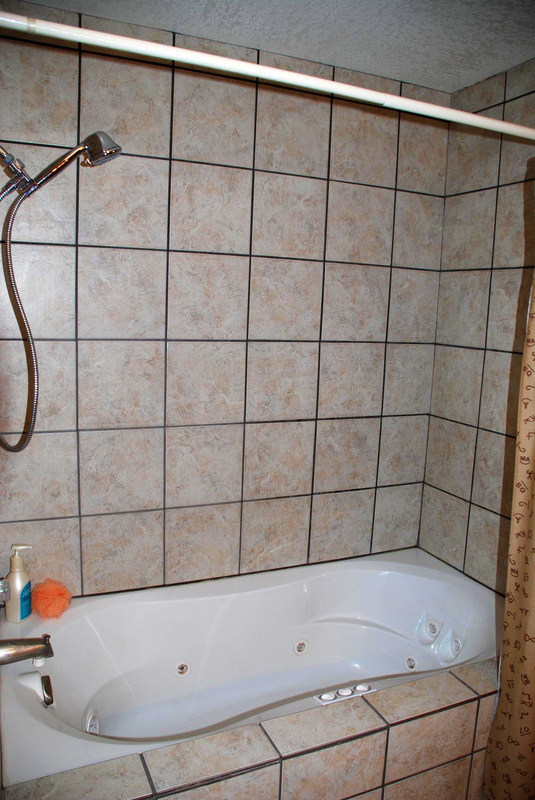 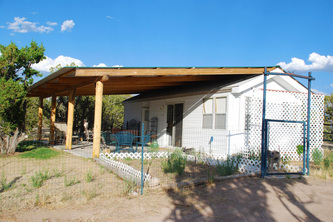 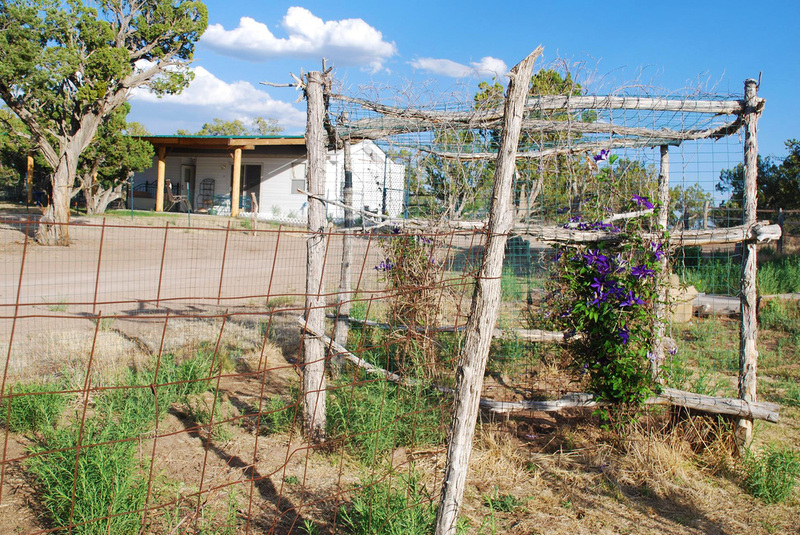 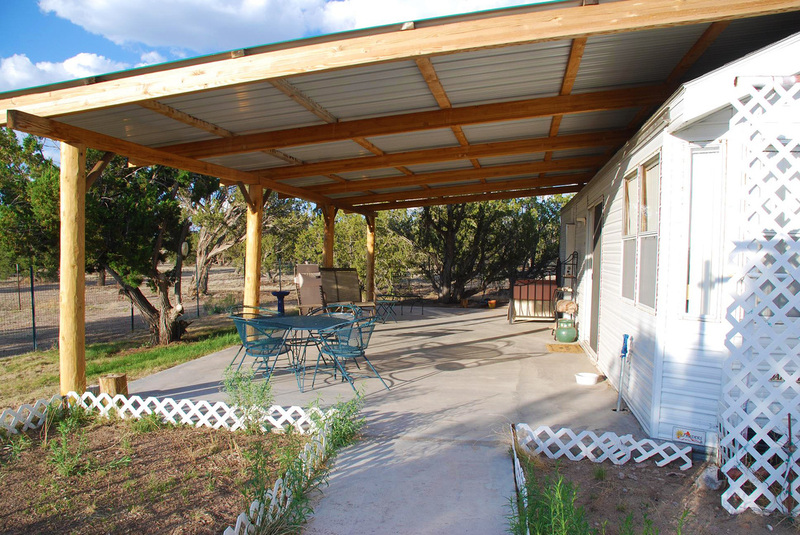 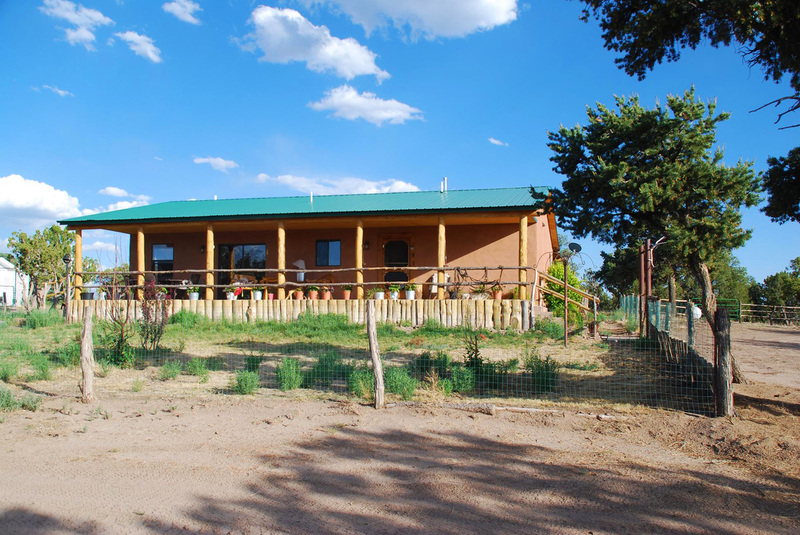 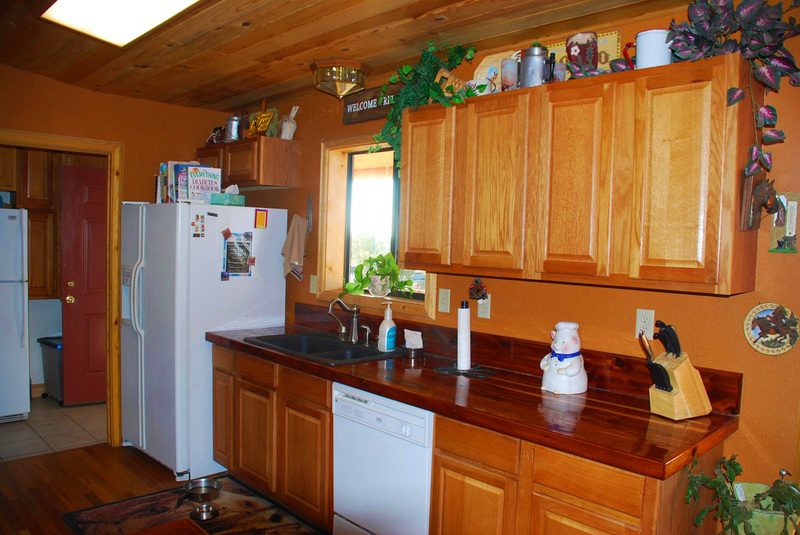 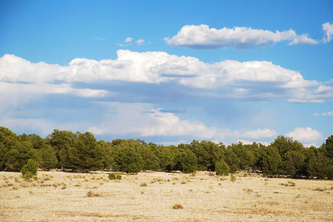 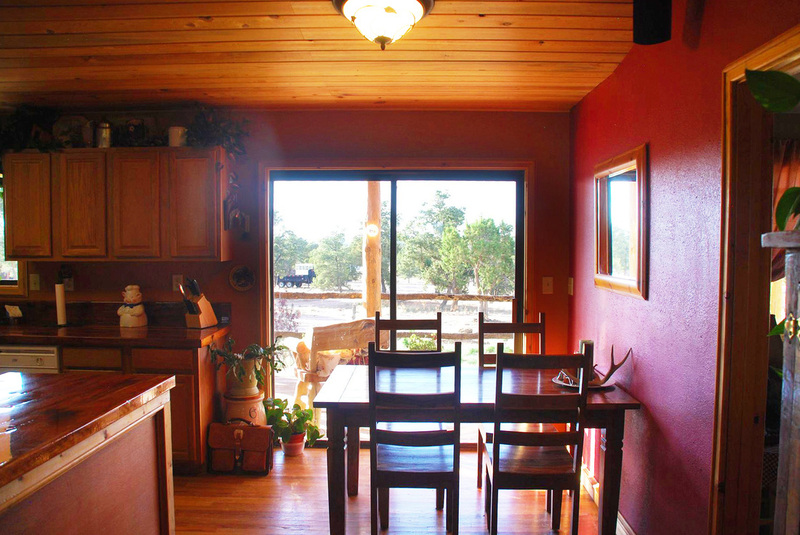 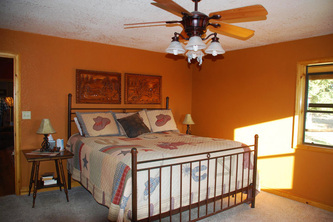 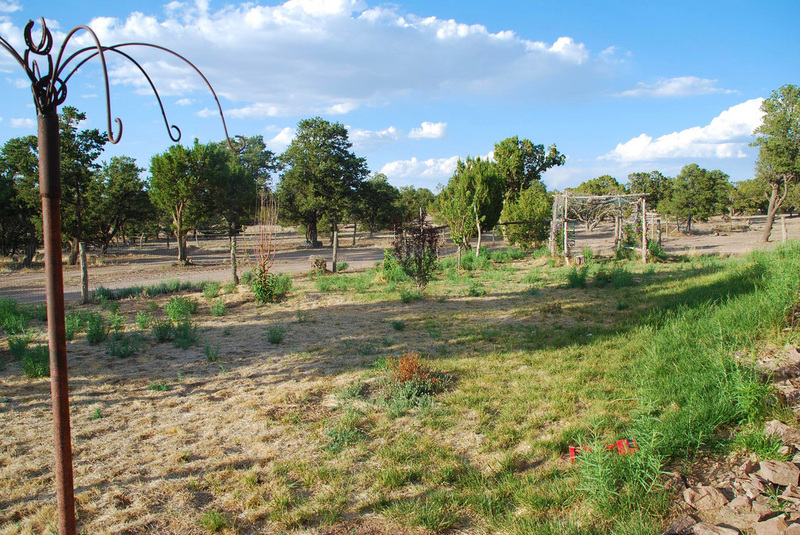 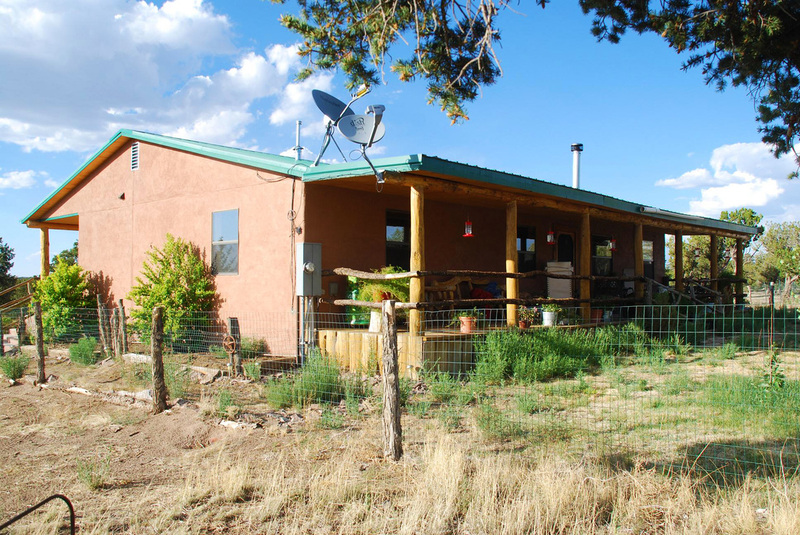 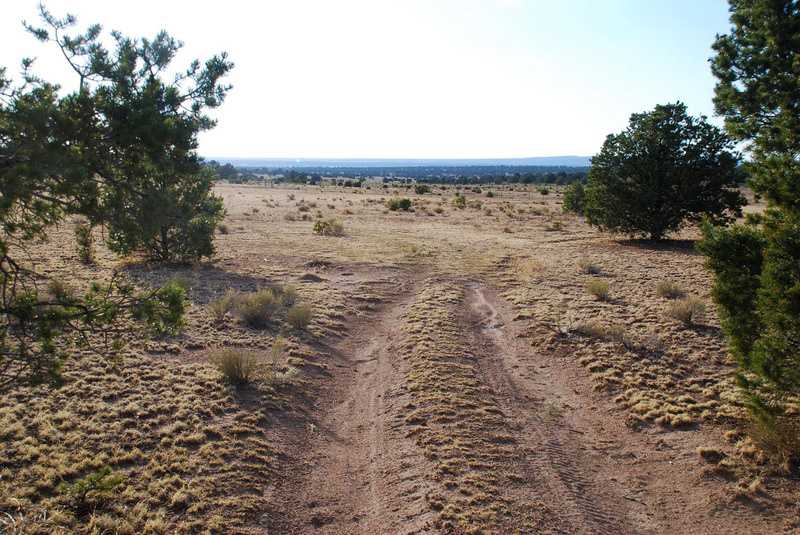 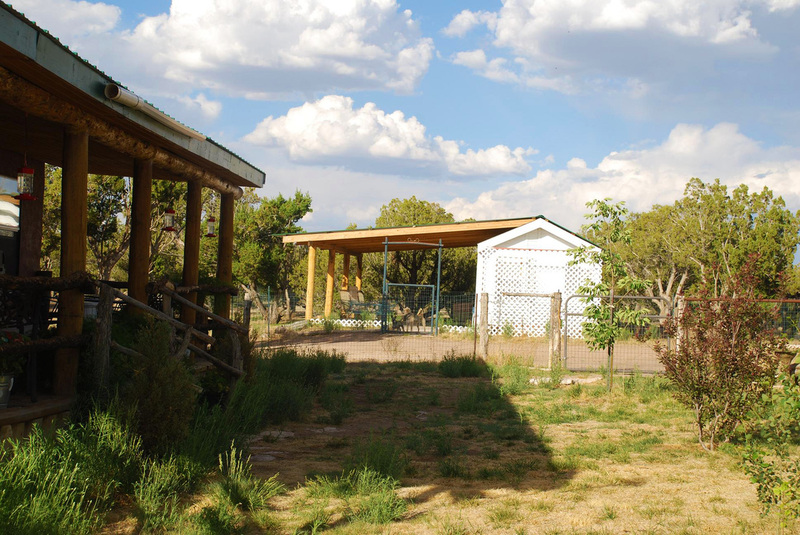 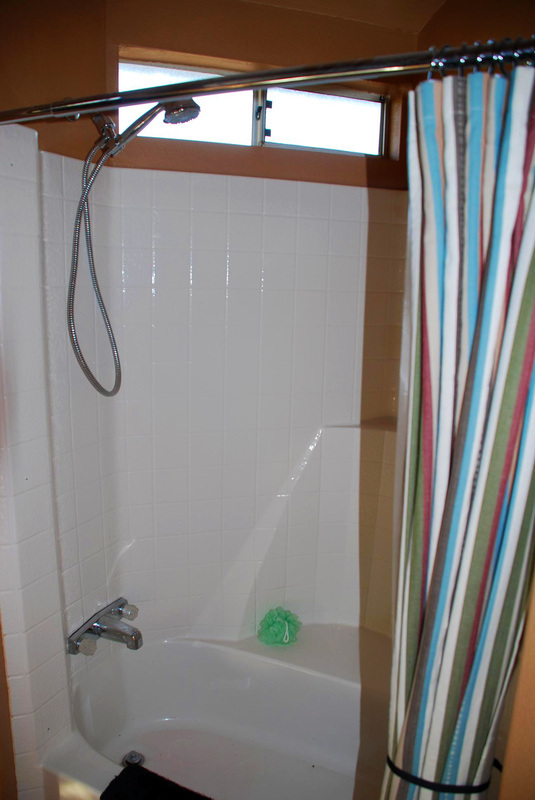 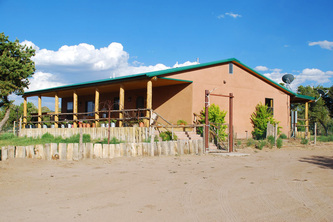 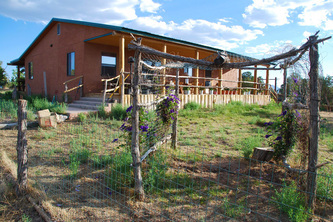 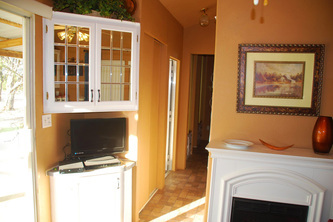 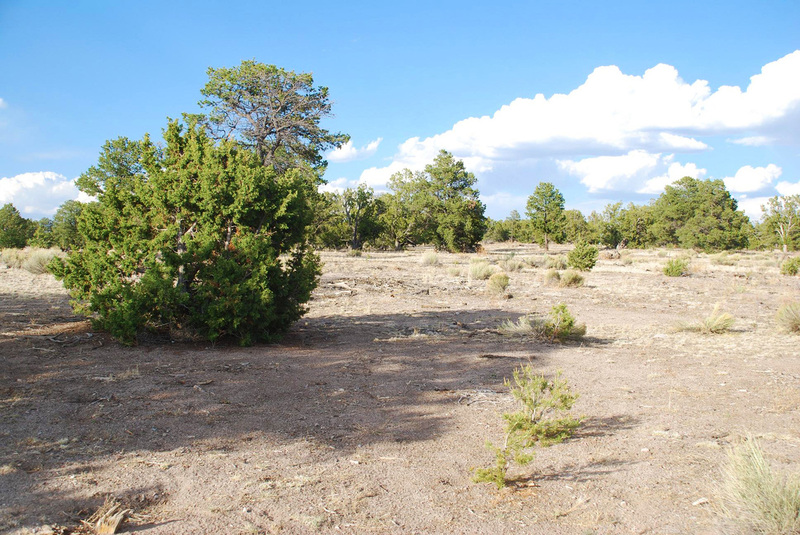 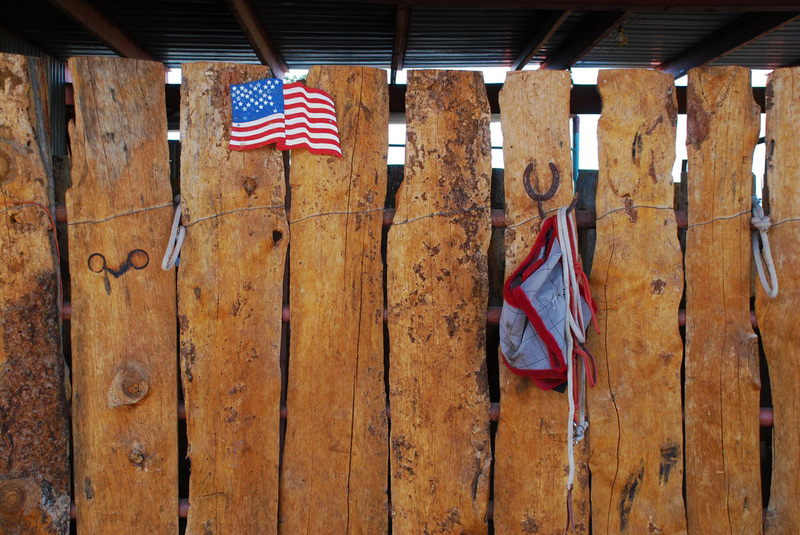 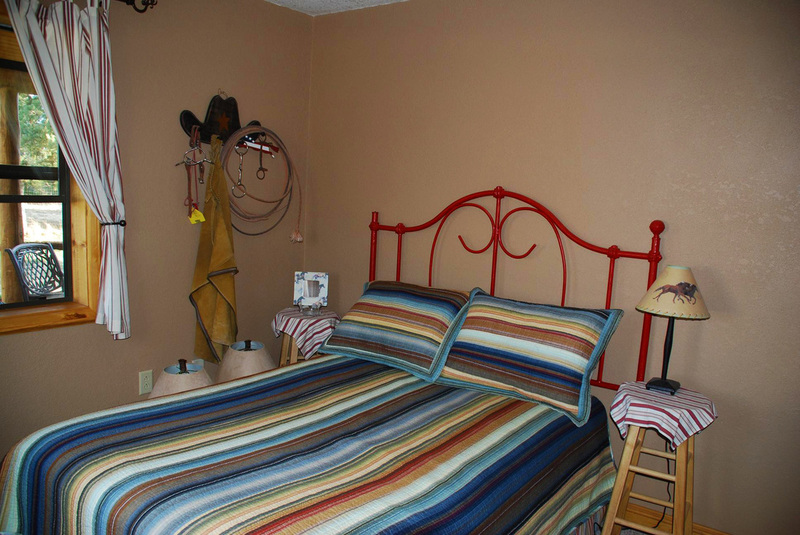 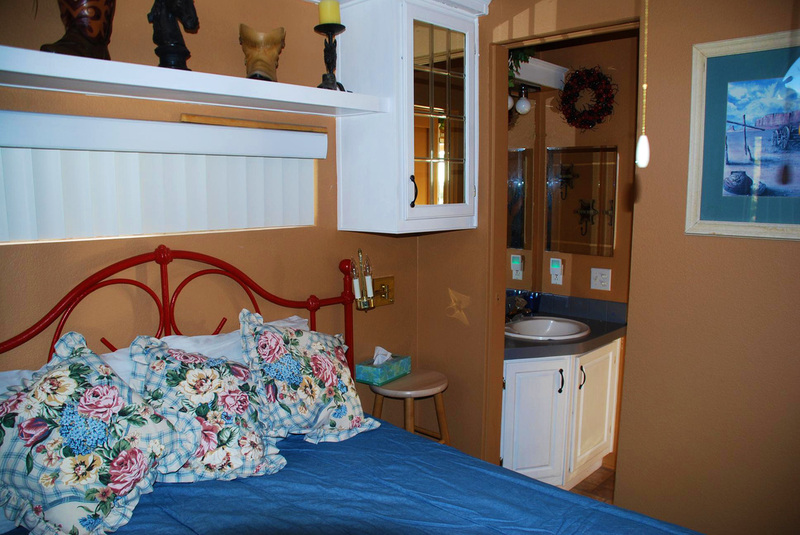 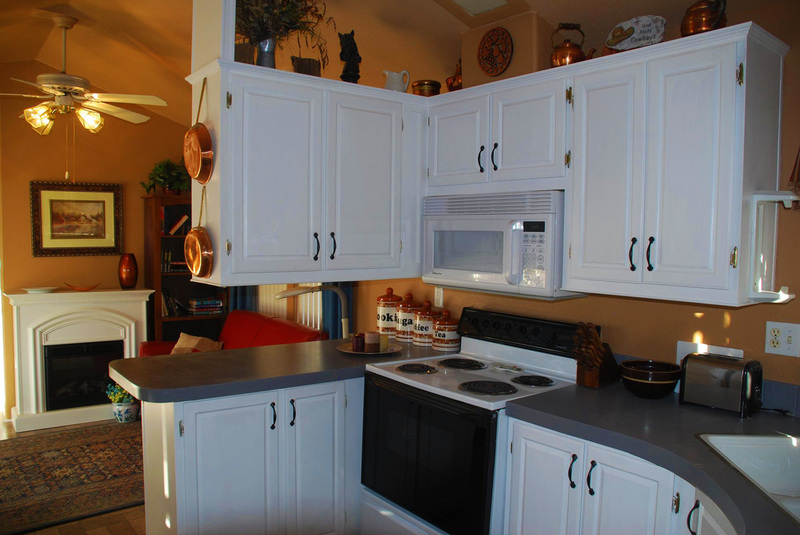 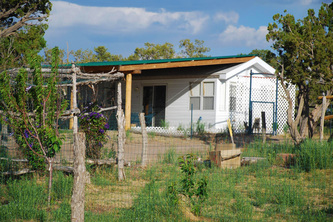 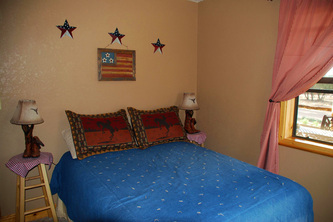 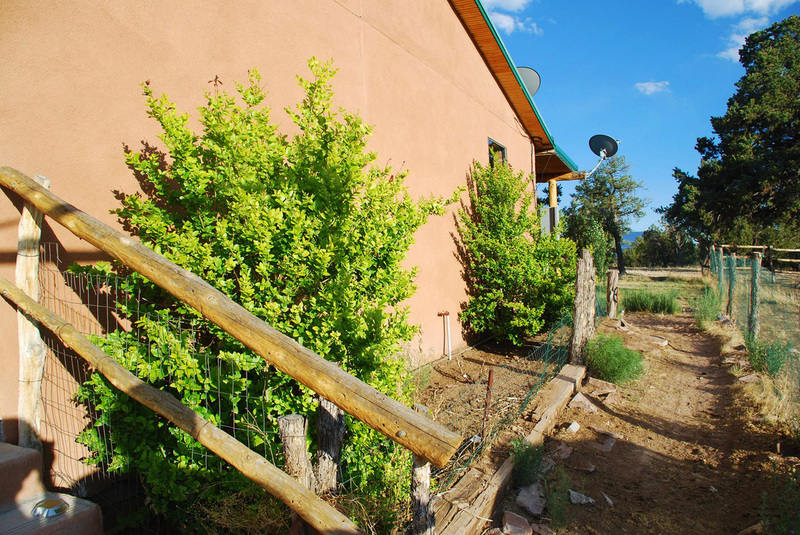 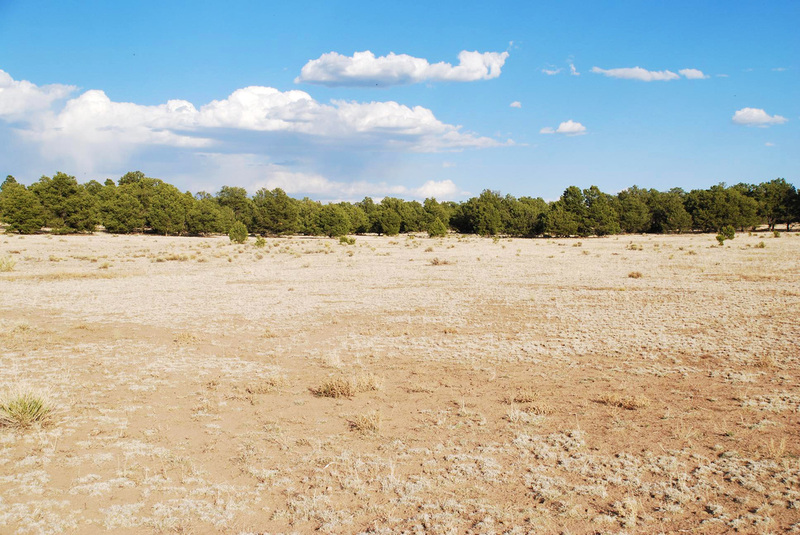 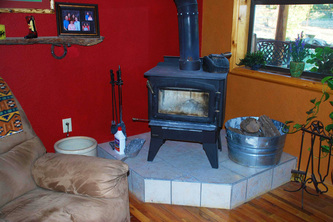 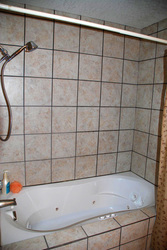 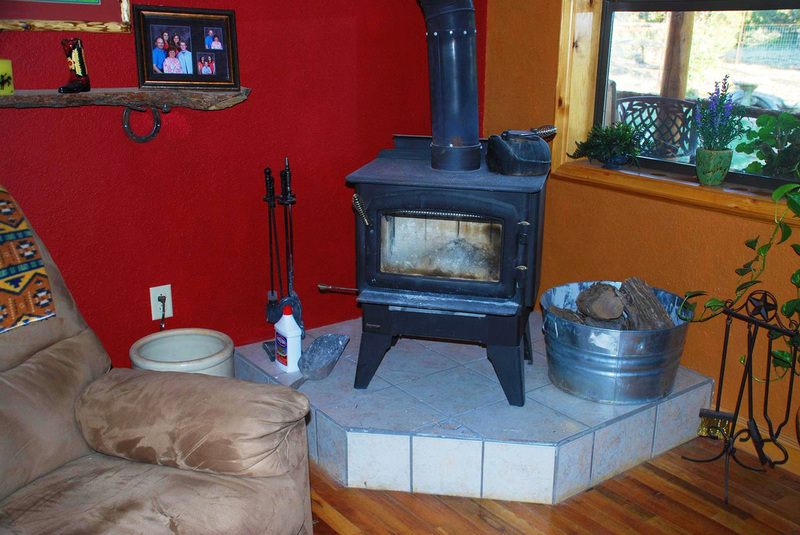 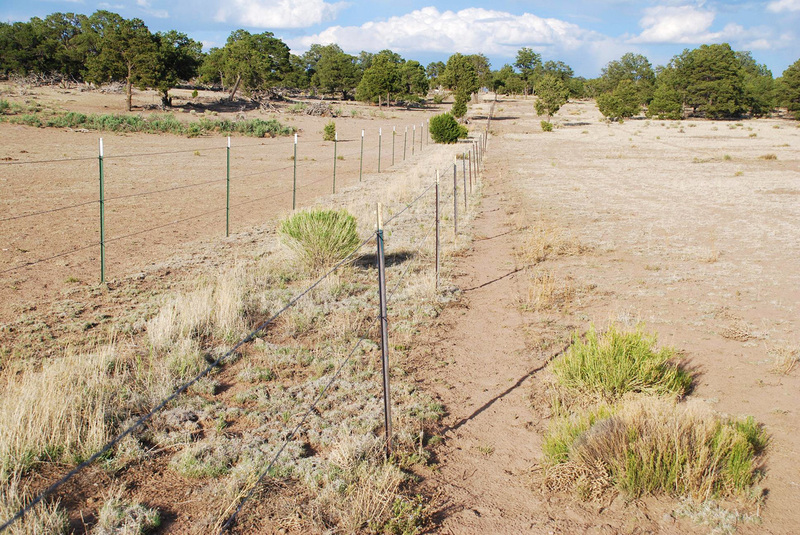 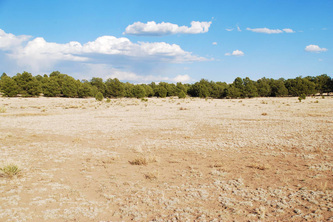 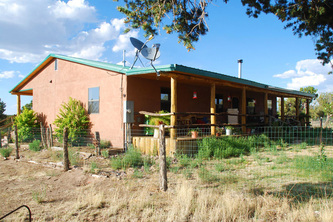 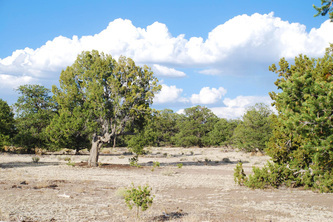 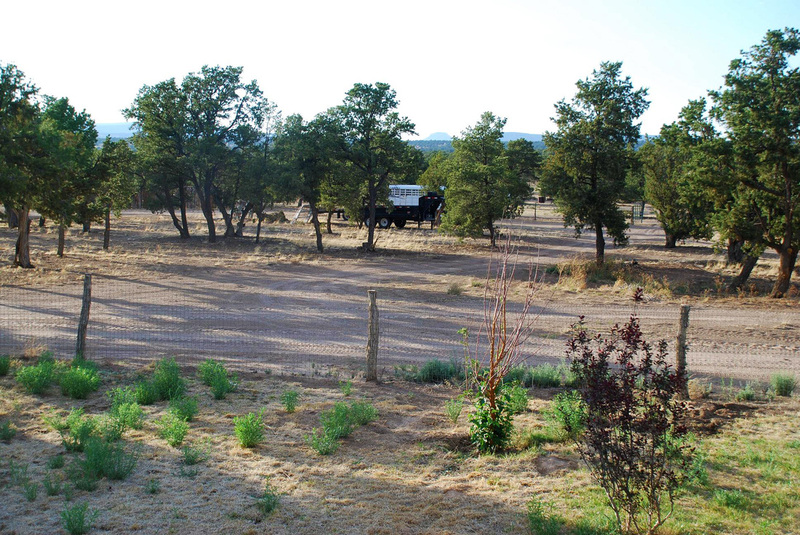 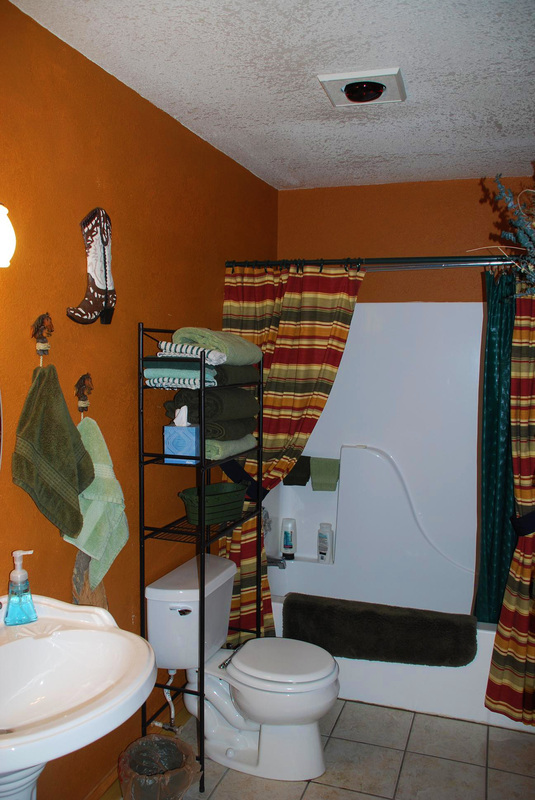 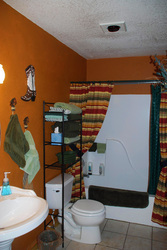 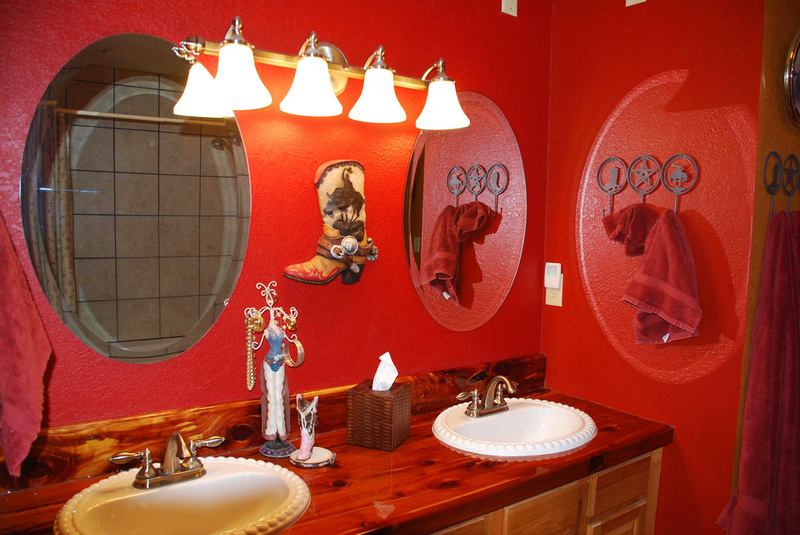 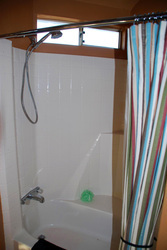 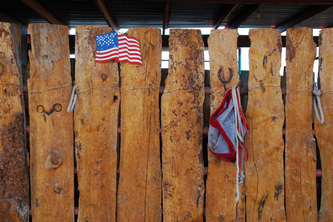 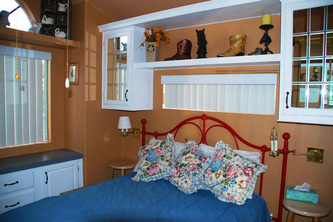 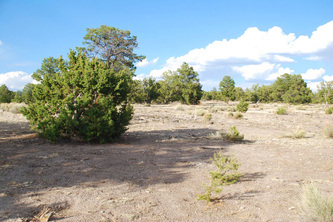 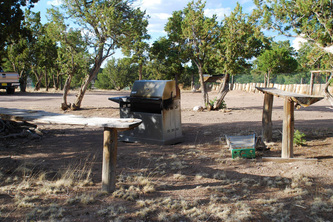 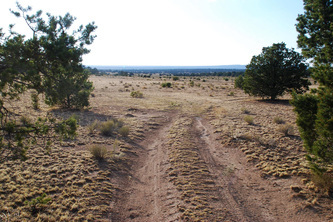 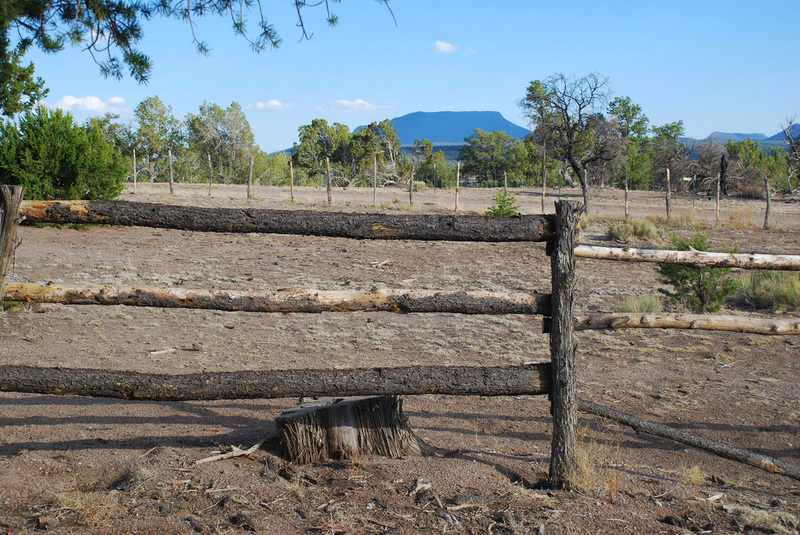 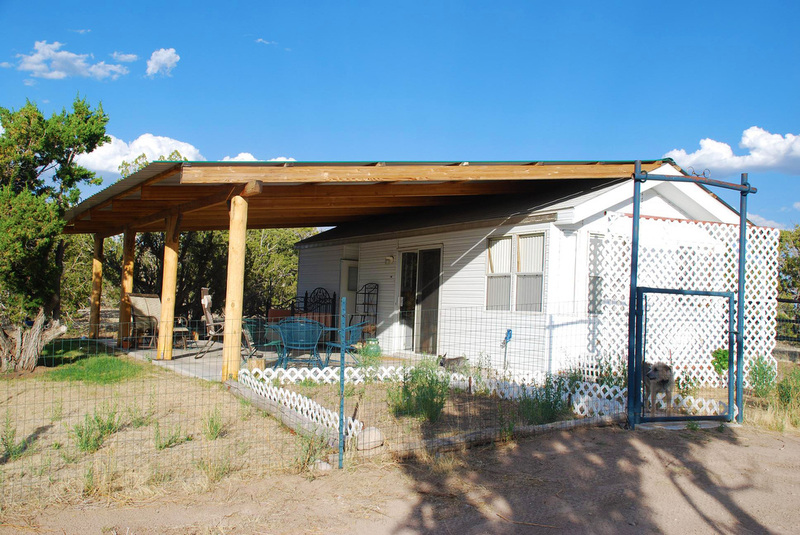 The views from this property are grand on three sides, one of which is adjacent to BLM lands. 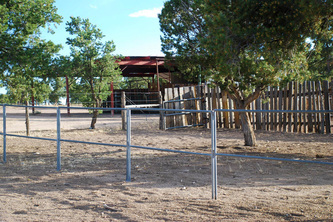 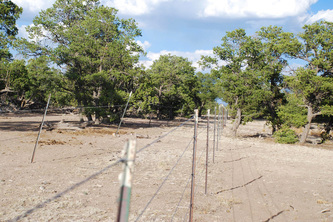 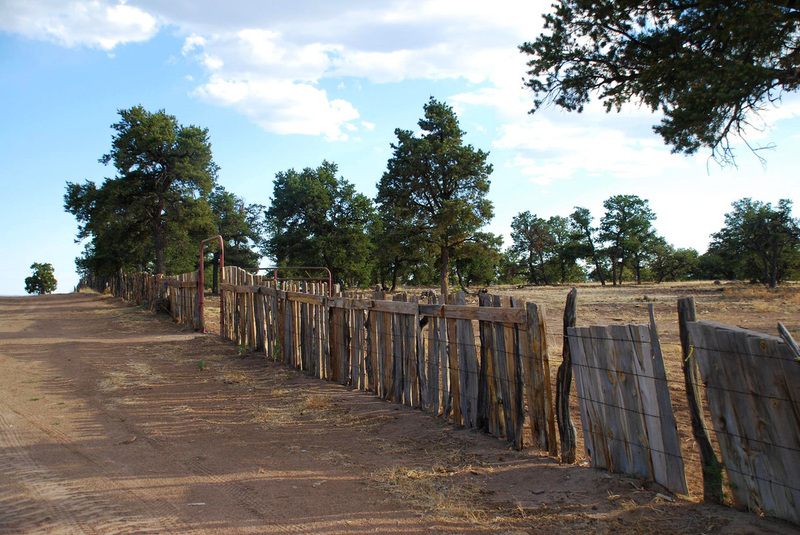 The property is fenced all around and cross-fenced into several pastures. 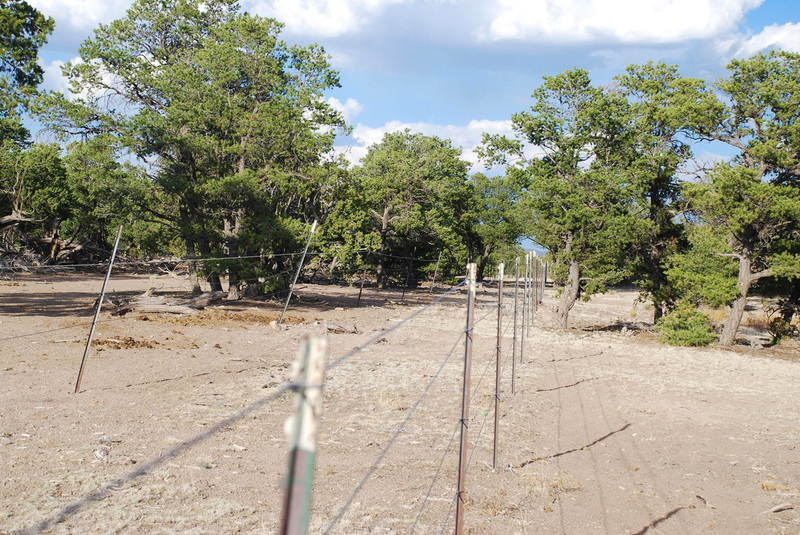 It is partially wooded, at least 35 acres are pasture. Electric console in trailer parking area. 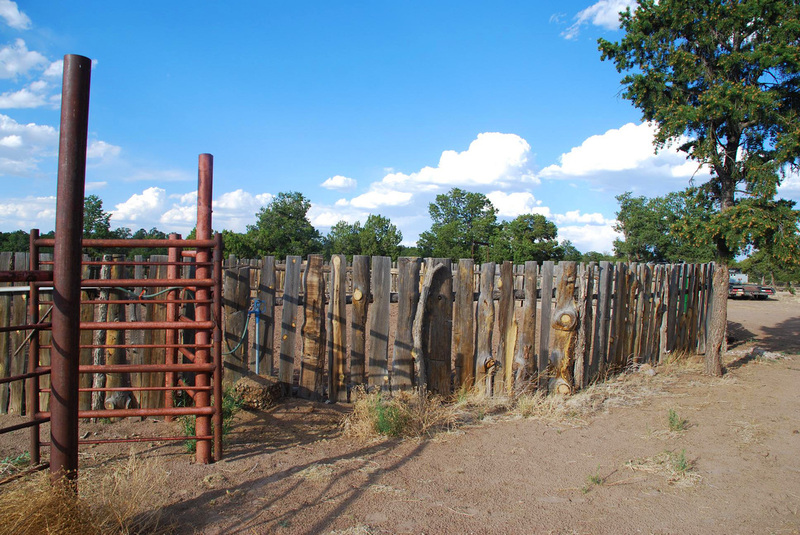 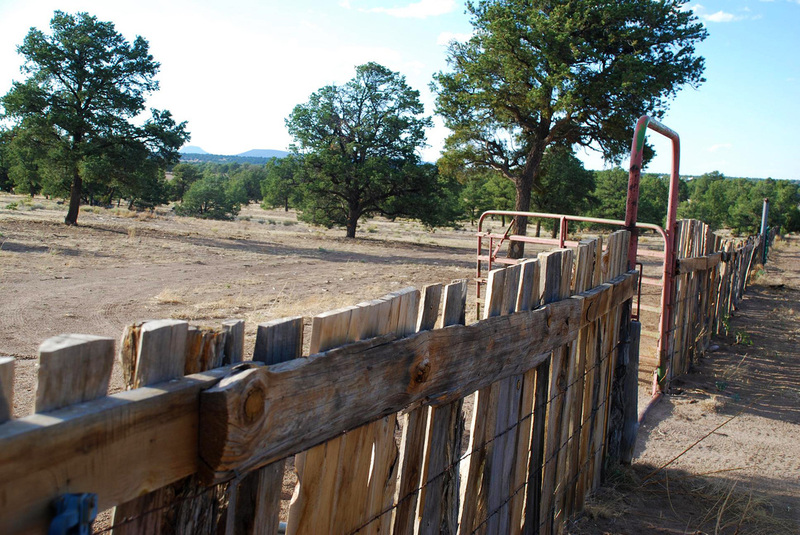 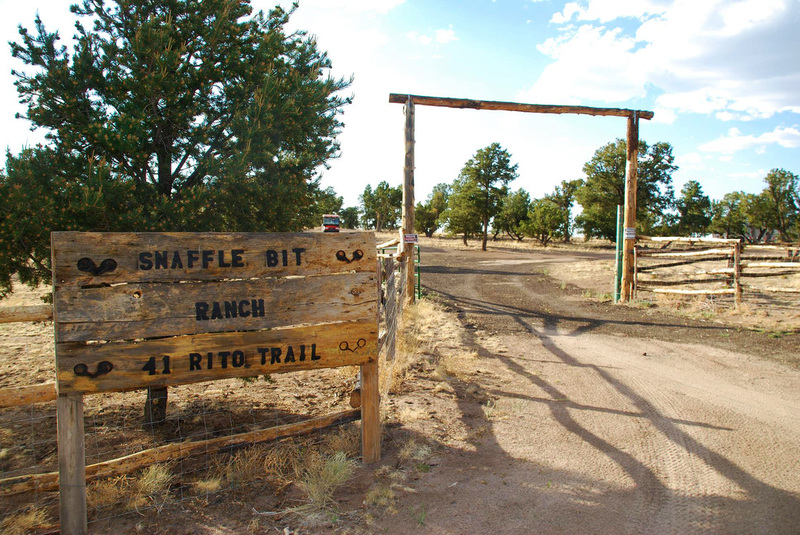 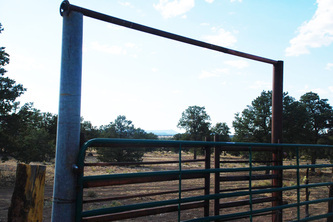 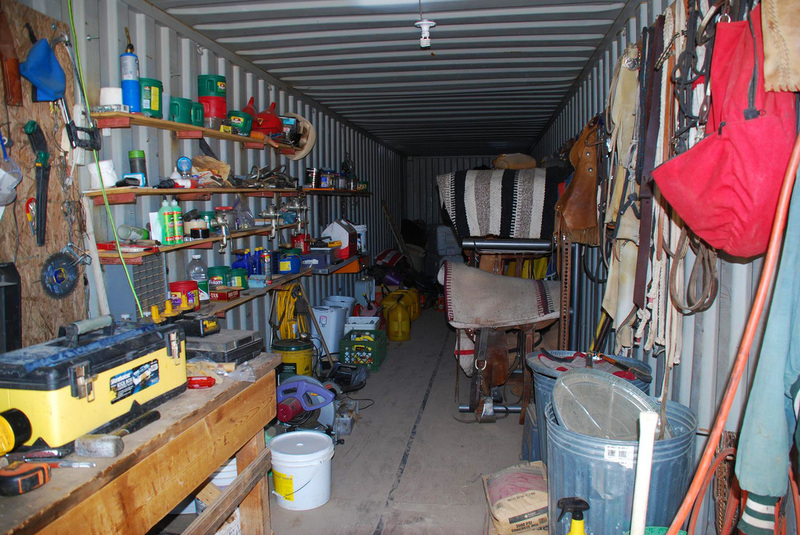 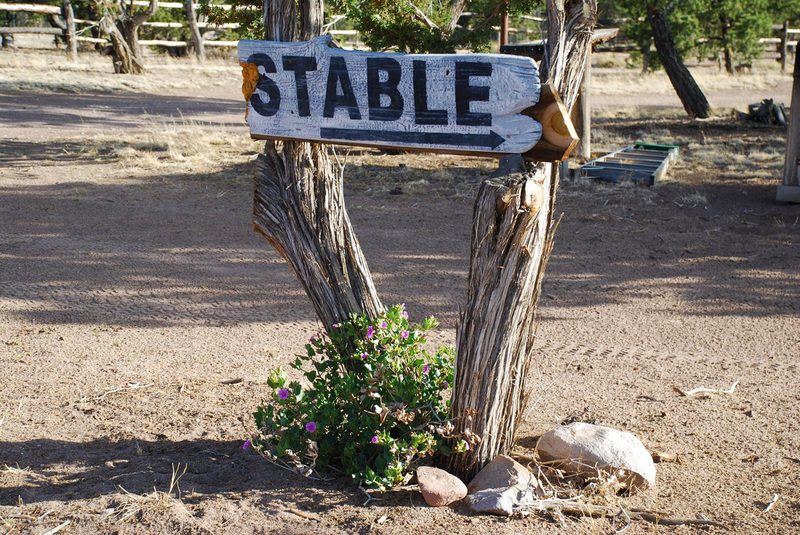 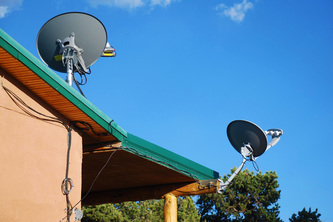 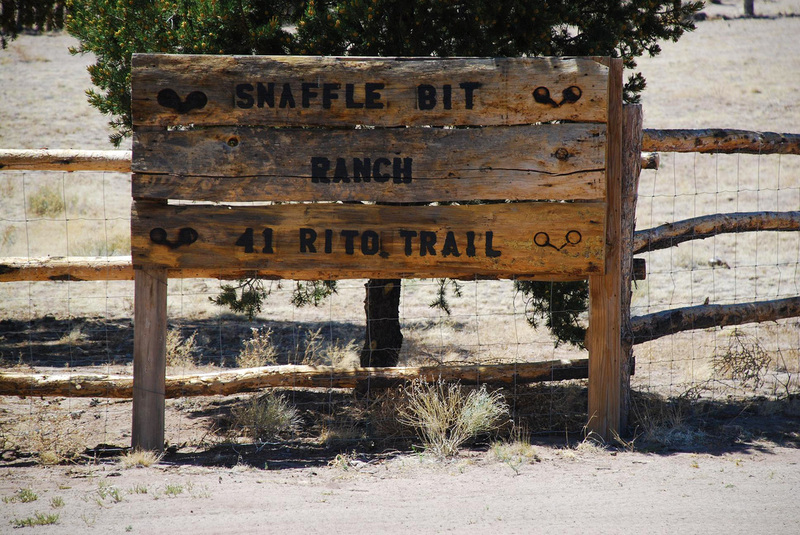 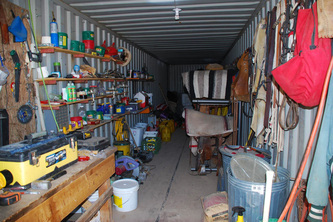 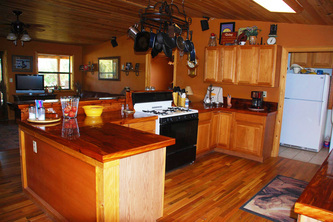 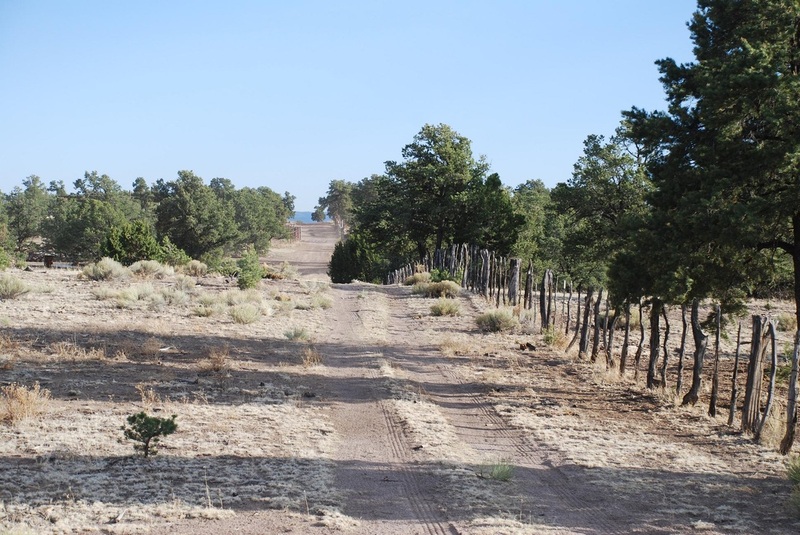 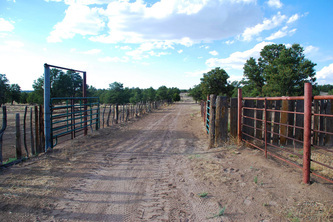 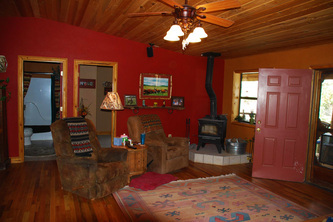 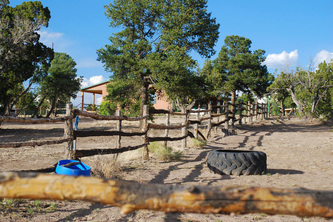 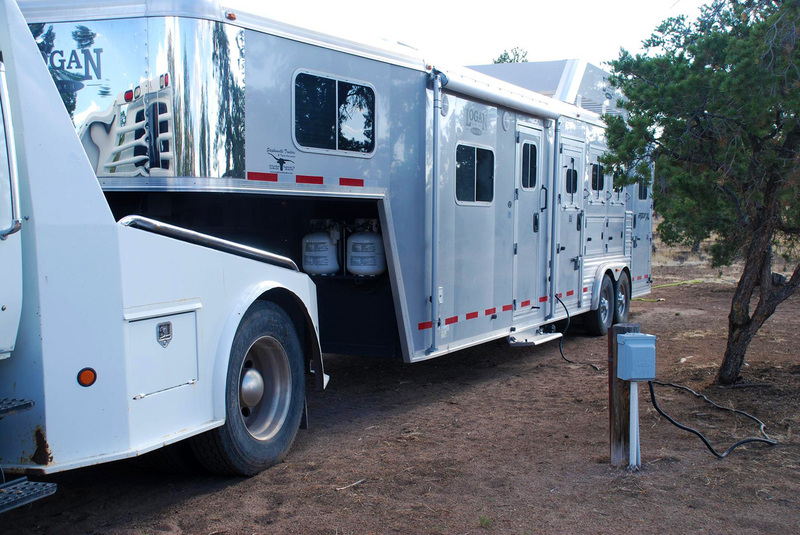 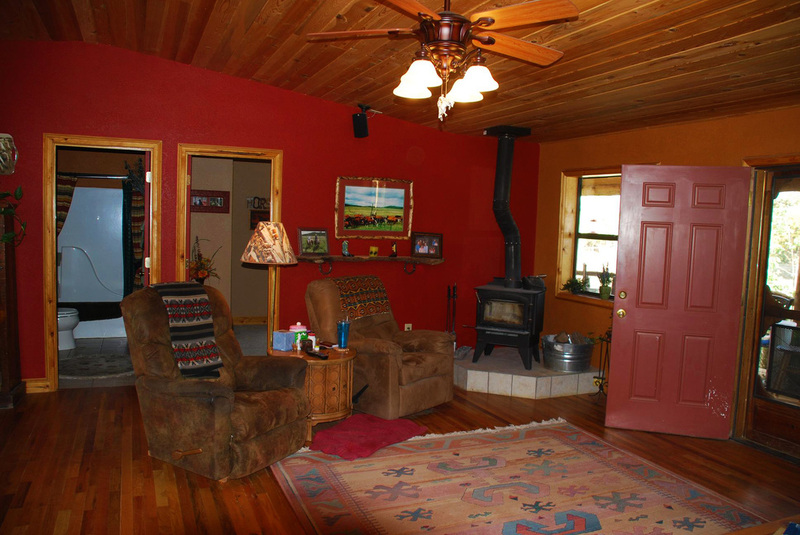 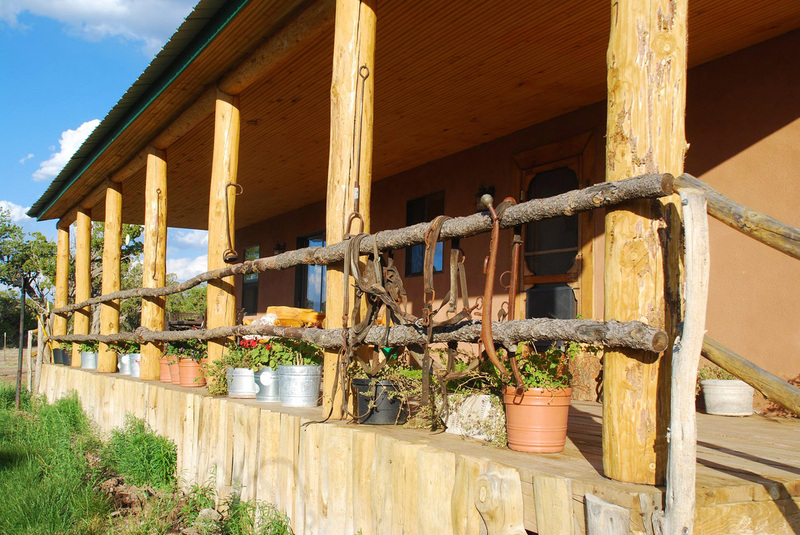 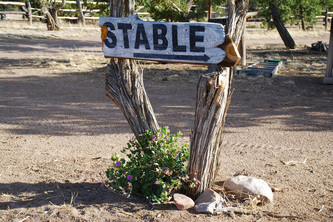 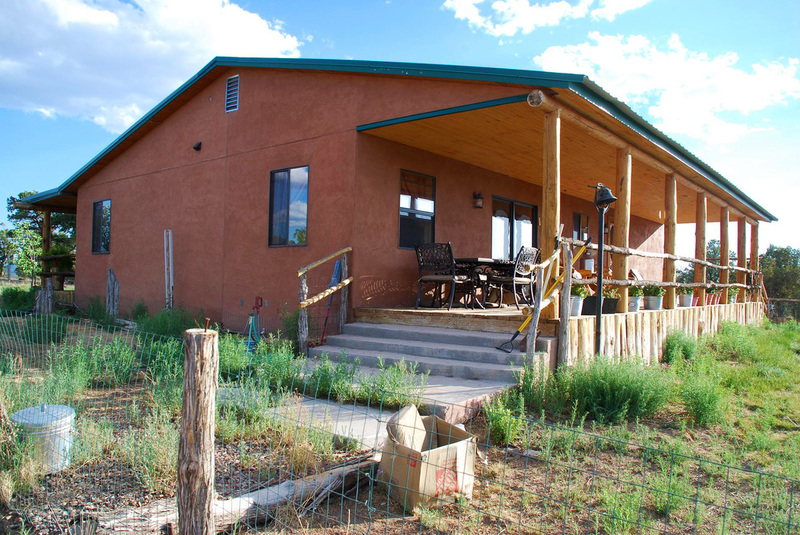 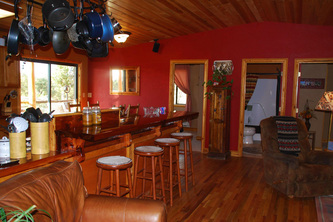 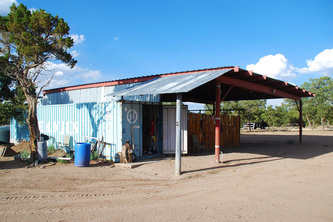 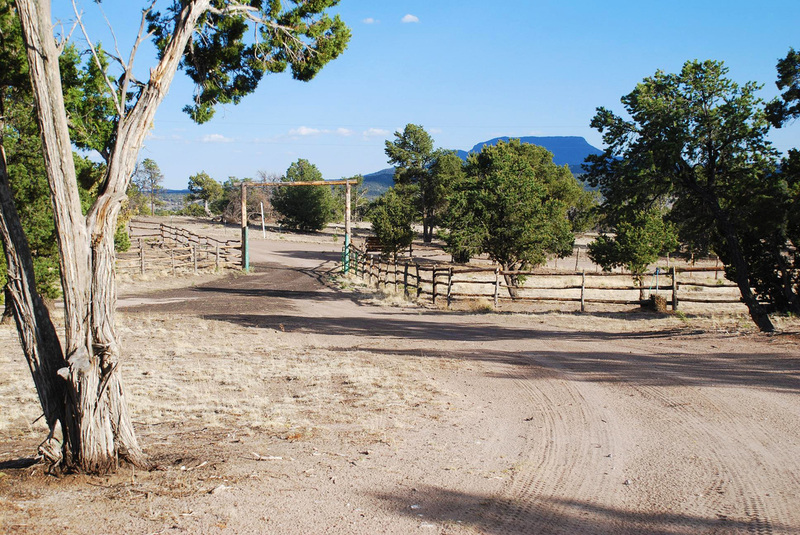 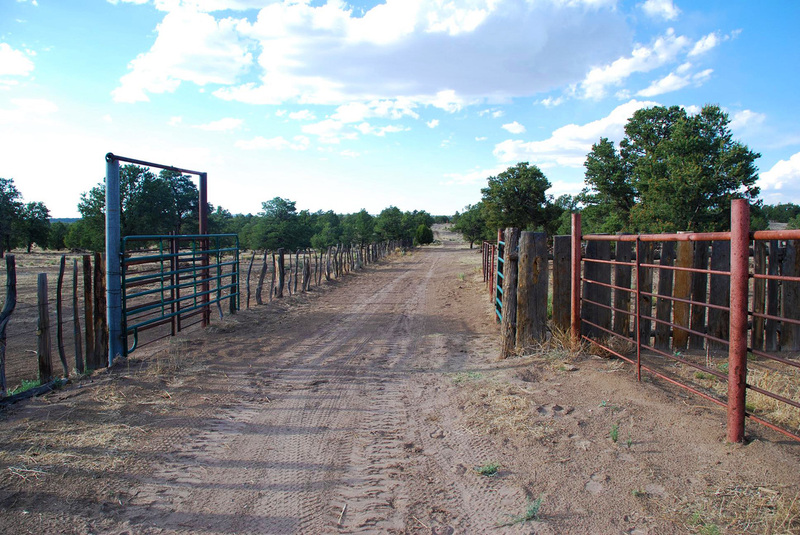 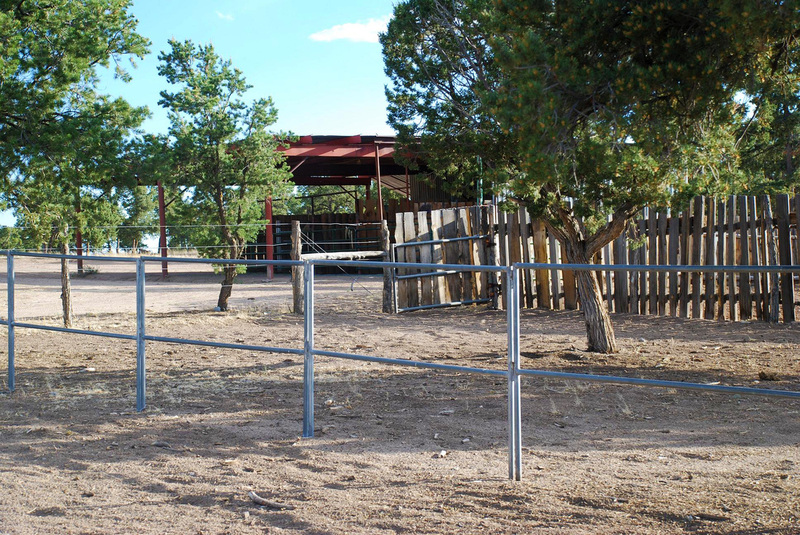 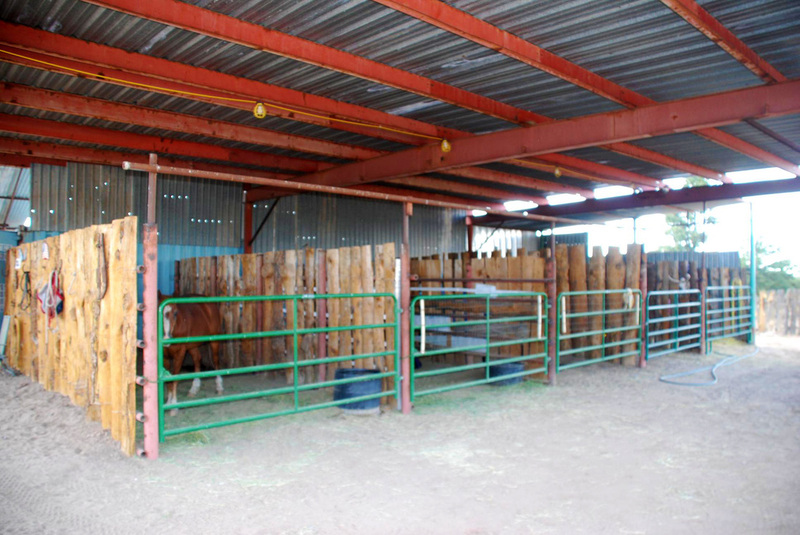 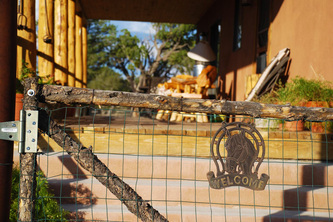 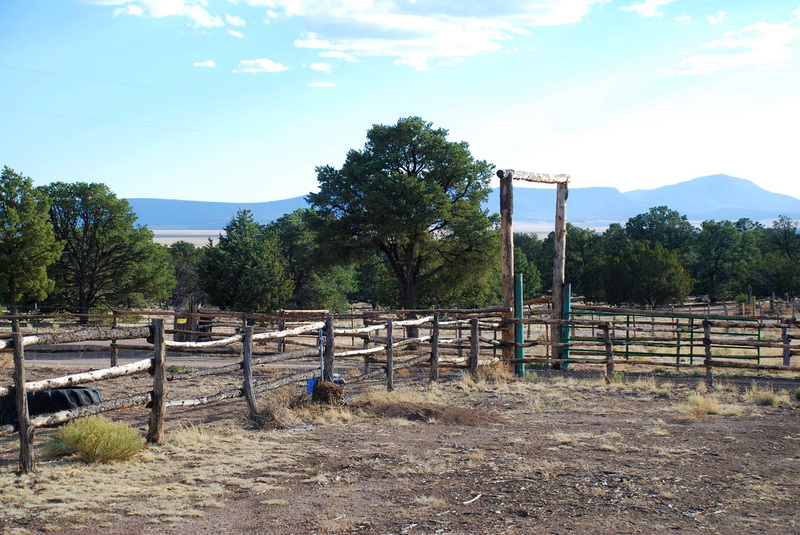 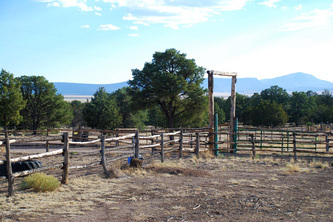 This is the perfect horse ranch, hunters can get 2 elk tags or more per year.